The return of Twin Peaks is one of the most anticipated events in the history of television. 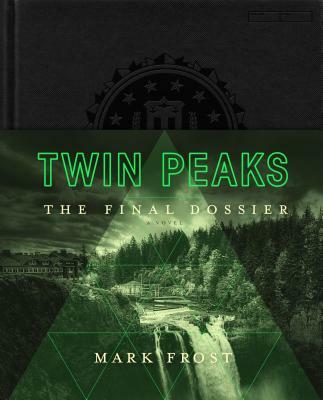 The subject of endless speculation, shrouded in mystery, fans will come flocking to see Mark Frost and David Lynch’s inimitable vision once again grace the screen. Featuring all the characters we know and love from the first series, as well as a list of high-powered actors in new roles, the show will be endlessly debated, discussed, and dissected.